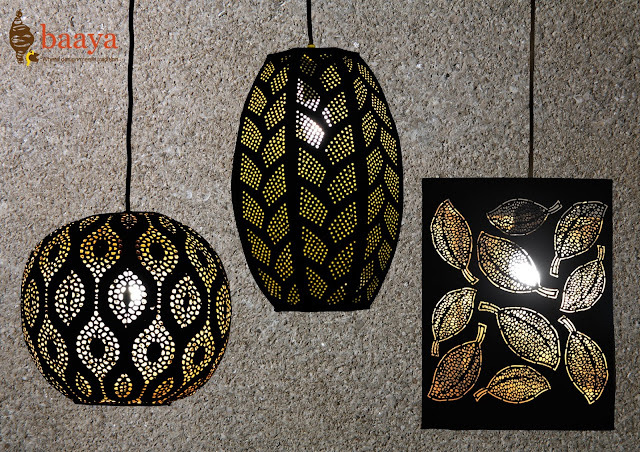 Baaya Design Studio is known to offer a unique range of traditional and tribal art that transform any living space. It promotes 40 original and authentic art forms from the Indian subcontinent which include Gond art, Warli, Thangka art and many more. But their USP is that they customize this art forms based on their client's needs to give these ancient art forms a contemporary twist. Baaya is known for scouting raw talent and bringing their artwork in the limelight for several years now. They make sure that bring to us, exclusive products from all over India by collaborating with local artisans and brands thus giving them the much needed recognition and limelight. And that's why they host exclusive events at their store from time to time. 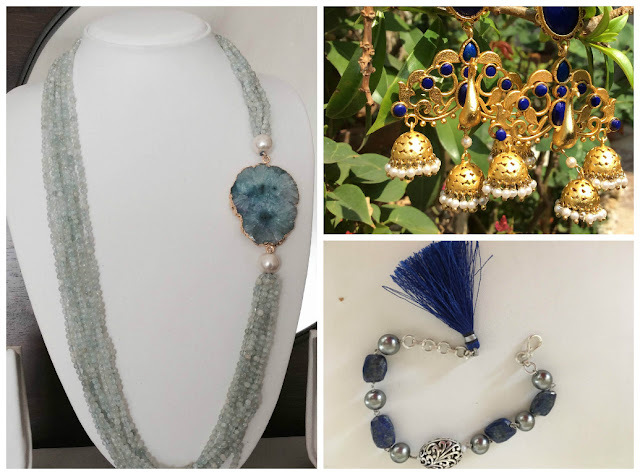 Summers are here and in order to up your cool quotient in this sweltering heat, Baaya Design Studio has come up with a 4 day exhibition at their signature store in Lower Parel. In this event, they have brought together for the very first time, 3 exclusive brands that stand for passion, quality and immense customer loyalty. All under one roof from the 6th-9th April 2017. Ohar a brand from Delhi, crafts each of its design with supreme care. 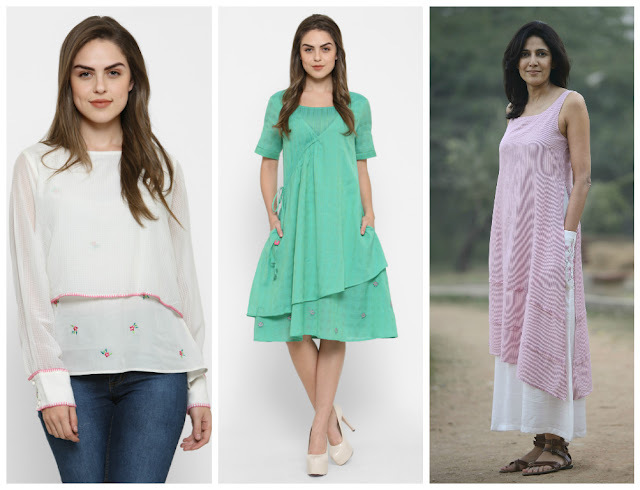 They have an organic range which uses 100% organic and sustainable fabrics; and a handloom range where they innovate classic fabrics like khaadi in graceful silhouettes. Stone Vibes is a jewellery brand that was born out of sheer love for colors and the positive vibes that the stones exude. Crafted in copper, silver and micro gold, stone vibes have a full range of earrings, bracelets and neck pieces for both casual and formal occasions designed to suit the woman of today. 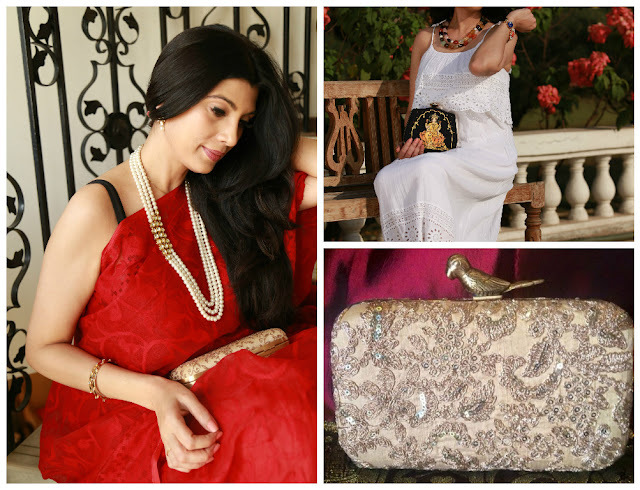 Sasha is a luxury brand of exquisite handcrafted and embroidered clutches, created by model and designer Mamta Raja. The range of handmade collection includes the Maharani Collection on a rich silk embellished with faux pearls and gold thread work, Jaipur collection inspired from the beautiful city of Jaipur with its magnificent forts, palaces, peacocks and elephants, clutches on beige raw silk with zardozi embroidery and much more. Apart from these, you can also check out Baaya's exclusive merchandize created by master artisans from various parts of our country. Block your calendars and plan a trip to the Baaya store with your girl gang for some relaxing and rejuvenating retail therapy. Because whoever said money can’t buy u happiness... was shopping at the wrong places. ;) Am I right?? if i wearing these, i will be awesome! I must share it with my friend. Why because last day share told me about such things. So I hope this submit will be very helpful for her. And also please go to online reviews on writing service may help the students accessing best essay writing service reviews to reach the success.